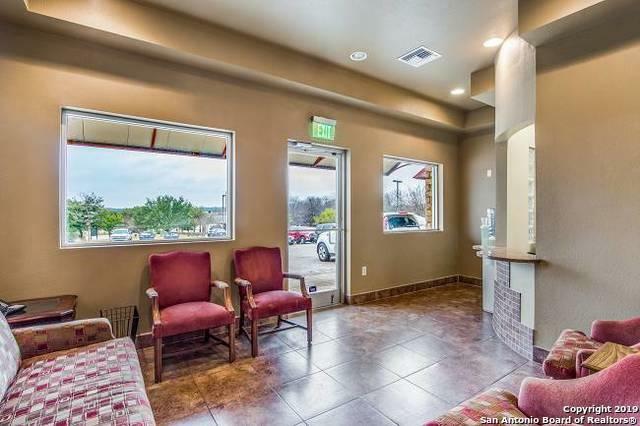 Turnkey Office Condo for Medical, Business Suites or other Professional Services. 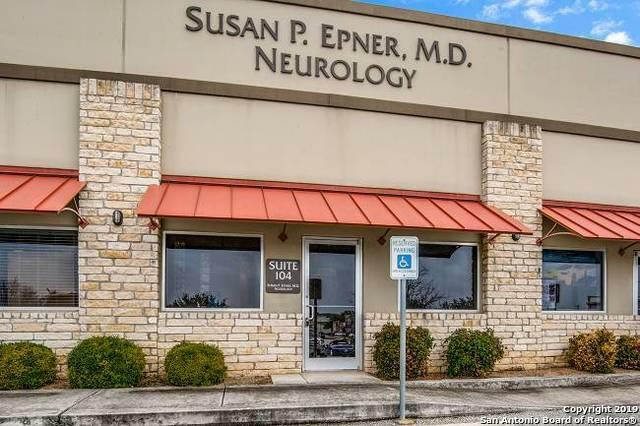 Location is just off Huebner Rd near USAA & medical center area. 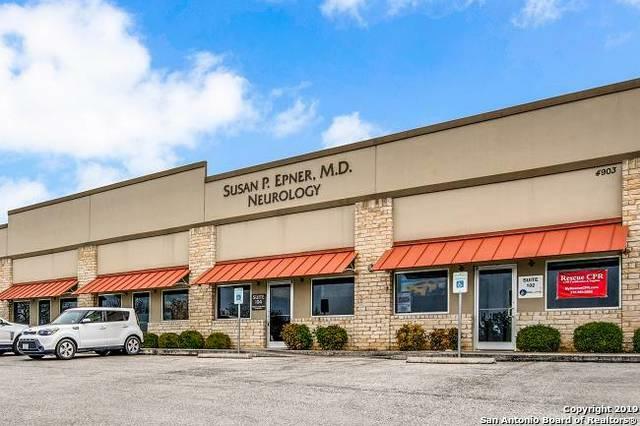 This Ready-To-Go office has a waiting area, receptionist/clerical area for 2, 3 office spaces, multiple storage areas, kitchen/break room, guest restroom & staff restroom. Guest Parking is ample & private parking by rear entrance is reserved. Seller has build-out plan documents. 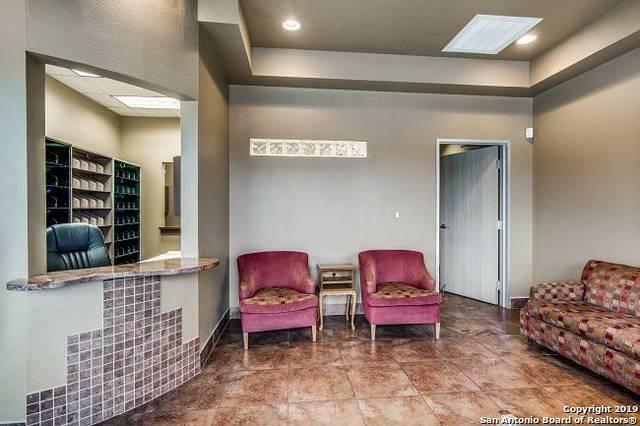 Furniture is available to convey, making this an easy transition for a new owner. Listing provided courtesy of Stephen Guzek of Phyllis Browning Company.